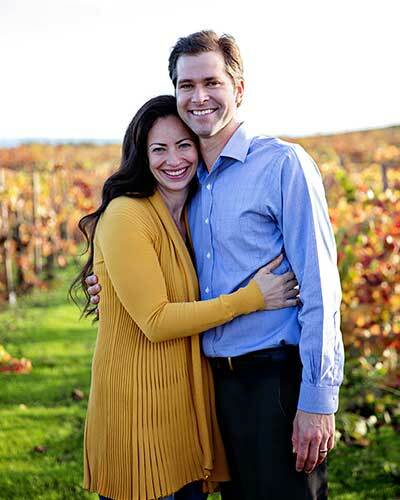 Dr. Ken Shanahan is the only Board Certified Orthodontist in Napa County. Dr Shanahan, a fifth generation Californian, was born in Humboldt County in the town of Eureka. He attended UC San Diego where he earned his bachelor’s degree in cognitive science specializing in computation.He pursued his interest in traveling and the liberal arts when he chose to study abroad at the University of Oxford in England, during which time he met his wife, Alyson.He obtained his dental degree from the University of Southern California School Of Dentistry, from which he graduated in the top of his class. Dr Shanahan’s interests in dental esthetics and developing beautiful smiles blossomed as a member of the exclusive USC Esthetic Dentistry Selective team. These experiences, plus his desire to work with both children and adults, led him to further his education at the Orthodontic Division at UC San Francisco, where he earned his Master’s degree in Oral and Craniofacial Sciences and his certification in Orthodontics. His training at UC San Francisco included an emphasis on care for children with craniofacial anomalies, such as cleft lip and palate, under the tutelage of notable leaders in the field. Dr Shanahan also worked closely with the Department of Oral and Maxillofacial Surgery at UCSF in completing his master’s thesis on the innovative use of 3D radiology in virtual treatment planning of jaw surgery. 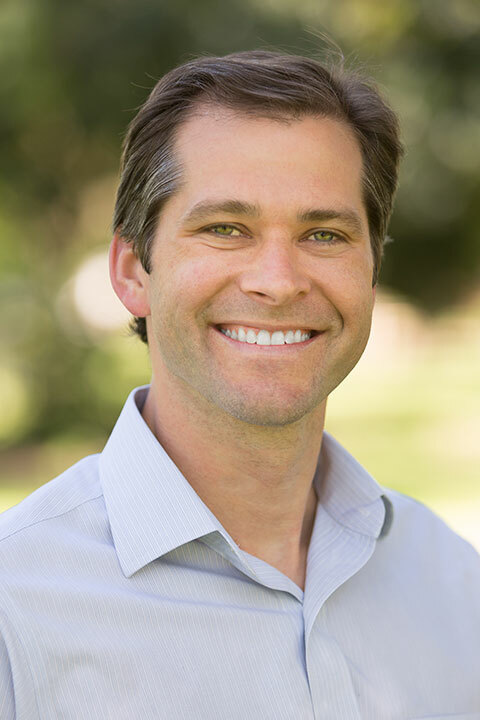 When not practicing orthodontics, Dr Shanahan is an active father of his three children, Finnegan, Ivy and Ethan.He also has a wide variety of interests, including basketball, golf, hiking, traveling, and enjoying good meals with family and friends. 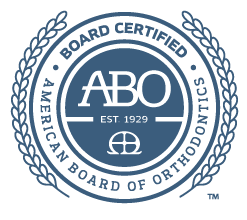 Dr Shanahan is an active member within the following organizations: American Dental Association, American Association of Orthodontists, the Pacific Coast Society of Orthodontists, and the California Dental Association.